How To Protect Your Children From Personal Injury? Hallandale Beach personal injury attorney from the Dante Law Firm, P.A., to outline some of the most common summer camp injuries in Florida and ways to protect your child when sending him or her to a summer camp. Jun 29, 2018 | Under Hollywood, Personal Injury | Posted by Dante Law Firm, P.A. Summer camps are very dangerous for children: your kid can get bitten or stung by an animal or insect, they can broke their bones while playing outdoor sports or sustain burn injuries while roasting marshmallows. And while there is no denial that summer camps are fun and a much healthier alternative to spending the time off from school in the bedroom glued to a computer or phone, it does not change the fact that summer camp injuries do happen in Florida. 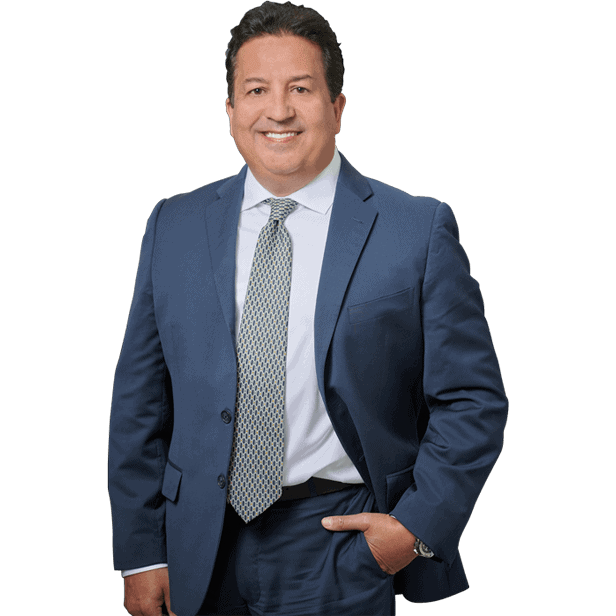 We invited our Hollywood personal injury attorney from the Dante Law Firm, P.A., to outline some of the most common summer camp injuries in Florida and ways to protect your child when sending him or her to a summer camp. Drowning and water injuries. Summer camps can also be dangerous because they involve lots of activities in the water. And while it is perfectly fine to let children play in the water, the summer camp’s staff members are legally required to supervise children in the water and must be properly trained to rescue and render first aid in case of drowning or other accidents. Rashes and bites. When sending your children to a summer camp, you realize that they will have an encounter with nature, which is not only trees, plants, and lakes, but also animals and insects. It is not uncommon for children to get bitten by animals or get stung by insects at summer camps. Summer camp staff are required to minimize the risk of encountering dangerous animals or insects during your child’s stay. Bone fractures and brain injuries. A rash is not the worst thing that can happen to your child at a summer camp, as there is also a risk that your kid could break or fracture his/her bones while playing outdoor sports such as volleyball or soccer, hiking, climbing a tree, or in a slip and fall accident. These accidents can lead to broken or fractures bones, brain injuries, and concussions, among other severe injuries at summer camps. If your child has been injured at a summer camp, you may be able to recover compensation if the injury was caused due to a negligent act, recklessness, or omission to act on the part of the summer camp staff or a third party. How to ensure your child’s safety at a summer camp? Sending your child to a summer camp, where he or she will not be supervised by you or your family members, can be a rather intimidating decision, especially considering that your child could get into so many potentially dangerous and hazardous situations and accidents. “But there are certain ways to make sure that your child is safe at a summer camp and that he or she will be covered in the event an injury occurs,” says our Hollywood personal injury attorney. Make sure the summer camp has a license. Fishy and dubious summer camps, which are more likely to neglect a child at a summer camp, leave him/her unsupervised or fail to minimize the risk of injuries, are usually not accredited. Ask about the summer camp’s insurance. It is also a good idea to make sure that the summer camp provides some type of insurance in the event of accidents and injuries. Get summer camp insurance. Some insurance companies cover the possibility of camp injuries. It might be a good idea to check if your insurer provides this type of coverage. If you or your child have been injured at a summer camp, seek legal advice from our best personal injury lawyers in California. Contact the Dante Law Firm, P.A. to get a free consultation today. Call at 305-949-2526 or fill out this contact form.